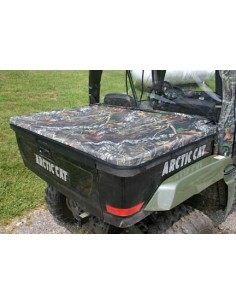 Arctic Cat, Can Am, Cub Cadet, Foreman, Gator, Honda, John Deere, Kawasaki, Kubota, Mule, Polaris, Prowler, Rancher, Recon, RZR, Sportsman, Suzuki, Teryx, Yamaha Rhino and more! 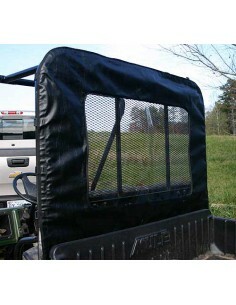 Our soft cab enclosures can keep you on your UTV year round, comfortably protected from the colder temperatures and keeps you out of the sun during summer months. 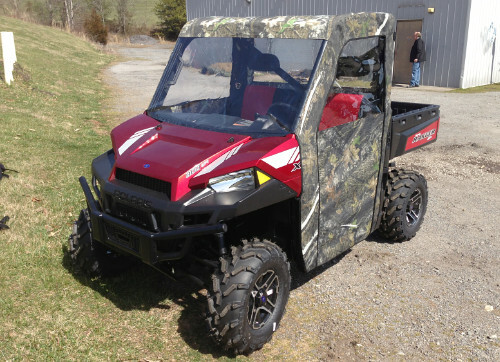 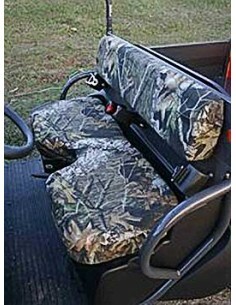 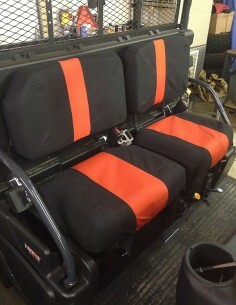 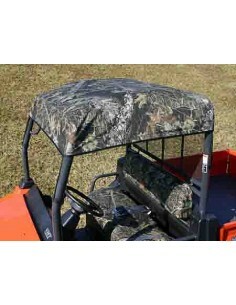 Adding a Cab Enclosure to your UTV can help you get more out of your side-by-side. 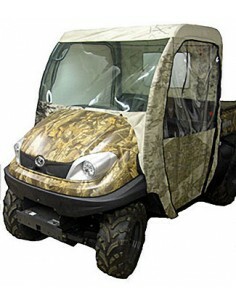 Our cab enclosures are made from heavy 1000 denier waterproof material (camo styles) or heavy marine grade vinyl (black styles) and feature automotive grade clear flexible acrylic windshields as well as removable cab doors with full length double-pull zippers. 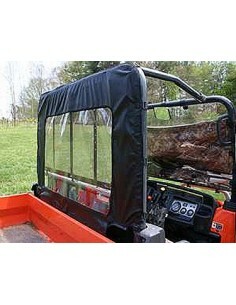 Cab enclosures do not have to be removed to trailer vehicle as long as all doors are zipped in place and cab is mounted properly. 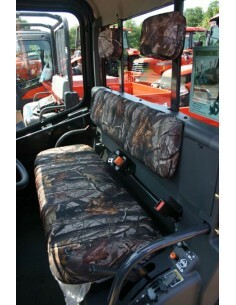 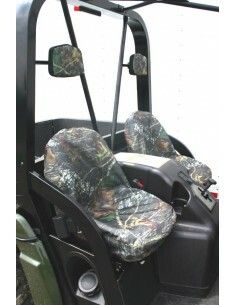 Find the latest and greatest cab enclosures we have available for your model! 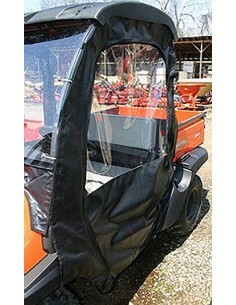 Fast and Easy Protection From The Elements! 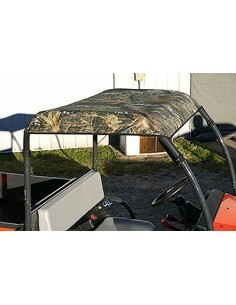 Roof cap cover keeps you in the shade and out of the rain! 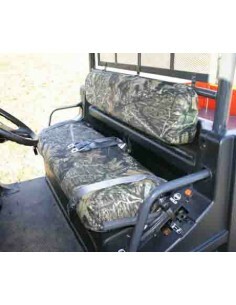 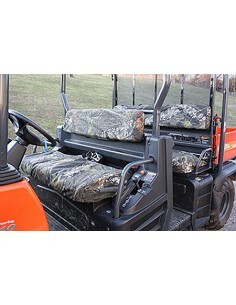 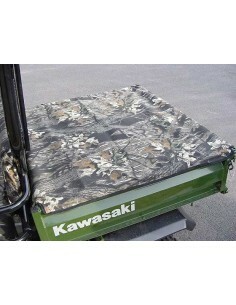 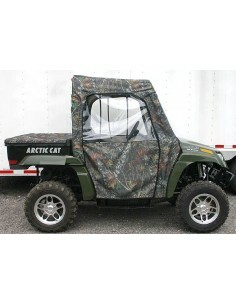 Our Arctic Cat Prowler Cab Enclosure Offers Great Protection Against The Elements! 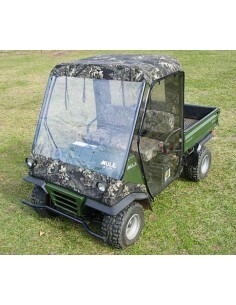 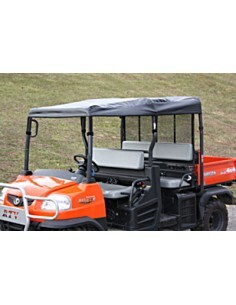 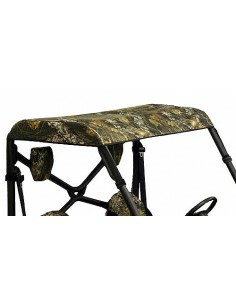 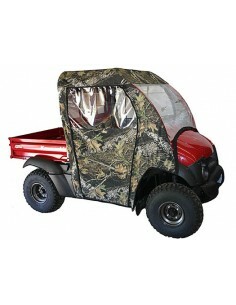 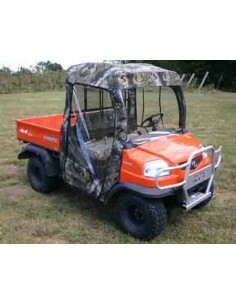 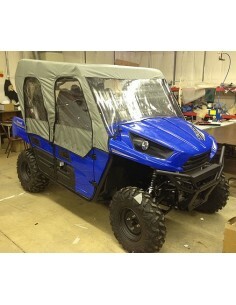 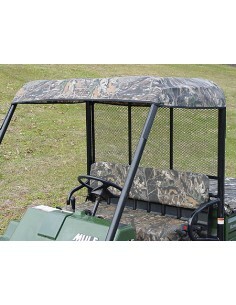 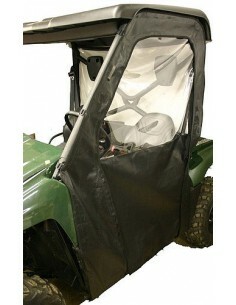 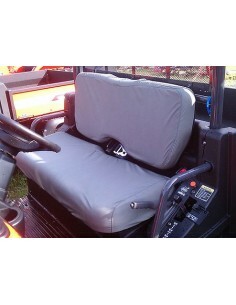 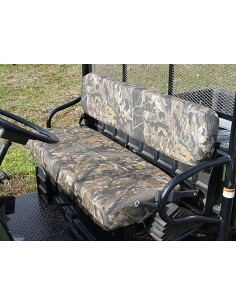 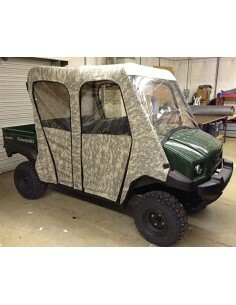 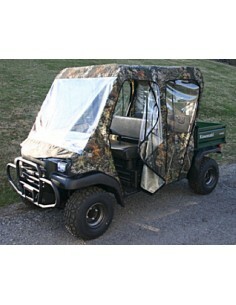 Teryx 4 Windjammer offers added protection against the elements! 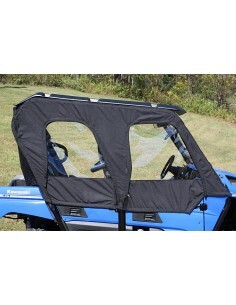 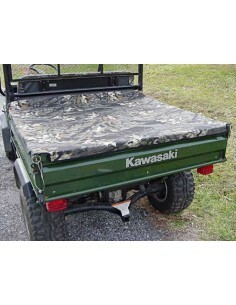 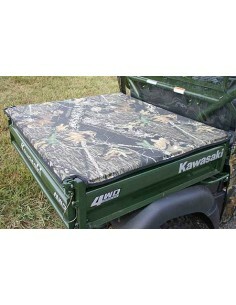 Raise and lower tailgate without removing protective cover! 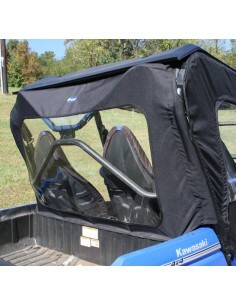 Perfect to keep you in the shade and out of the rain! 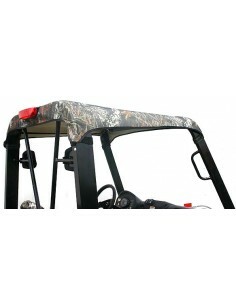 Most of our custom fender covers, cab enclosures and seat covers include a one year manufacturer warranty and are made in the USA! 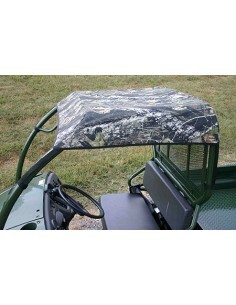 We do not store your credit card information, nor do we even see it! 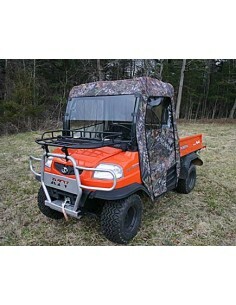 Secure payment is made by third-party processor. 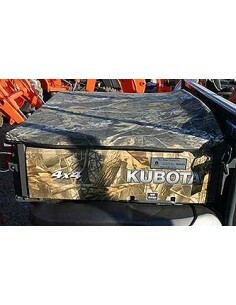 Most major credit cards accepted.